Big business, small business, medium business or tiny business – who don’t wish to develop a strong brand? The reason is obvious: a recognized brand is one of the most valuable assets of any business or company. According to a recent survey, more than 50% of consumers prefer to purchase products or services from familiar brands. They do it because they trust the brand. In the current business world, small businesses can find themselves competing with big companies for customers. 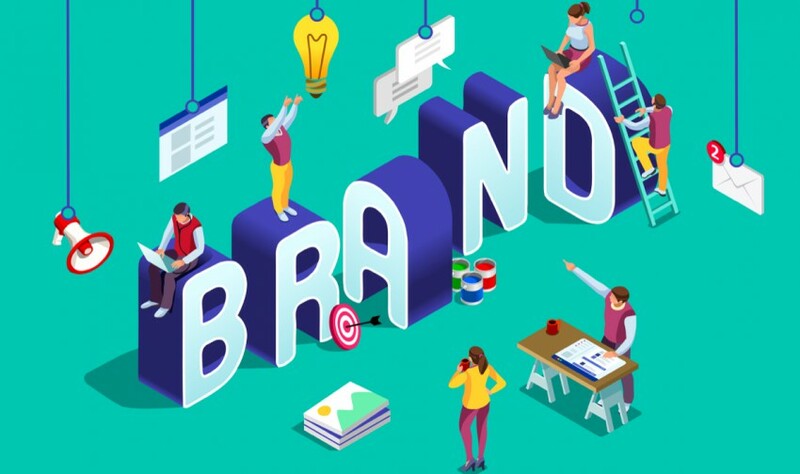 One of the main things that can level the playing field is successful branding; thus even a small business might attract customers, build a devoted community and differentiate itself. First of all, let’s agree on what it is not: a brand is neither a logo, nor a product, nor an advertisement. It is not easy to determine what a brand is, mainly because it depends primarily on perception, and therefore it is subjective. The most comprehensive working definition could be that a brand includes the entire customers’ perception of the business. So how to go about building a brand? Stand out: Every business should emphasize its uniqueness. Simply put, the question is what do you do that your competitors don’t? What makes you unique? Build a community: As we said above, branding is all about customers’ awareness. Businesses, either big or small, should build and widen their communities. It’s worthwhile to remember that a social media community can be a business’ best promoter through “word of mouth” recommendations and comments. (This is backed by statistics: research has shown that most of what people write about concerning brands is their shared experiences). This means A) Community and customers’ relationships matter, and B) Quality matters; companies that do not focus on first-rate products and services are making a big mistake by disappointing their customers. Invest in building trust: This issue involves several aspects. First, the fact that it’s a long-term project. You have to know your audiences in order to speak their language, while at the same time remaining consistent in your messages, and that takes time. Remember: You want to be the first brand peoples think about when they’re looking for your kind of product or service, so try not to confuse them. Second, take care to keep your promises. Do not promise too much, but keep delivering on what you did promise; in the long term, this is what counts. Mean something: With the proliferation of so many different brands and businesses on the internet on one hand, and the advent of “on-the-go” lifestyles through mobiles devices and applications on the other, one of the best way to stand out is to stand for something. Once you’ve established what your brand stands for, focus on delivering it. To summarize, branding is all about your relationships with your customers and potential customers. Consumer awareness, and following that, consumer trust, are the foundations of your growing business presence.